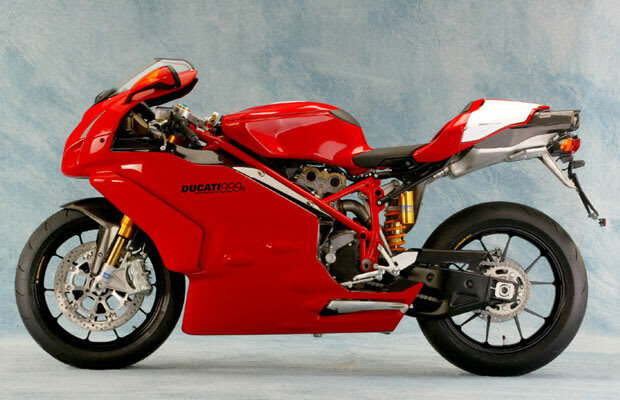 Designing a follow-up to Tamburini’s legendarily beautiful 916 was always going to be a challenge, and when the 999 was revealed the public hated it—it looked clunky, didn’t have a single-sided swingarm, and even the gauges were less emotive. However, time has morphed the 999 from clunky to functional, from pudgy to powerful, and from not-a-916 to definitely-Italian. It’s an affordable modern classic, and there isn’t anything else like it.